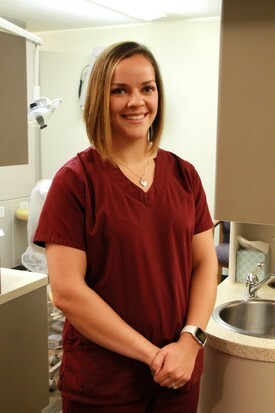 I am a lifelong resident of Greenfield, My dental assisting education was at Kaplan College and I received Expanded Duties training at Indiana University School of Dentistry. 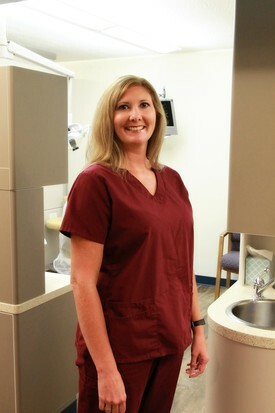 I’ve been a Dental Assistant for over seven years, the last six have been with Dr Schafer. My husband and I enjoy camping and boating at Dale Hollow Lake in Tennessee. 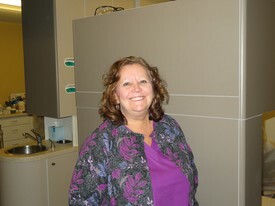 My hometown is Greenfield Indiana and I’m a graduate of Indiana University School of Dentistry. I’ve been practicing over six years, the last two of which have been with Dr Schafer. Currently My husband and I live in Oaklandon with our daughter Rose and our dog Addy. I am fluent in American Sign Language. In our spare time we enjoy rooting for Purdue University. Boiler Up! I grew up on the East side of Indianapolis. 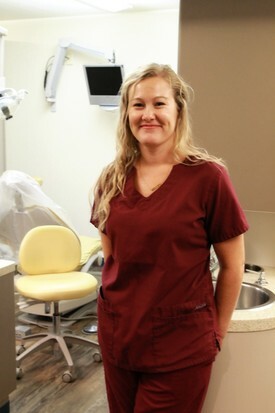 I entered the dental field after completion of my Dental Assisting degree from Kaplan College in 2012. In 2016 I became certified in Expanded Functions at Indiana University School of Dentistry. My last four years have been in this office. Currently I live in Greenfield with my two boys. My Hometown is Greensburg, Indiana. 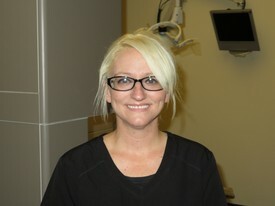 I graduated from IU School of Dentistry in 2010. My husband and I currently live in Greenfield with our two daughters, Reese and Morgan. We have been married for 8 years. In our spare time we enjoy boating, camping and spending time with family. I've lived in Indiana all my life. My husband and I have been married 20+ years. We have five children and ten grandchildren with #11 due in March. Never a dull moment! We also have our own little petting zoo on 3 acres that our whole family enjoys! I have been in Indianapolis for seven years. I am a mother of four children. 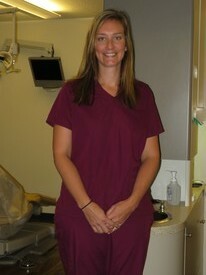 I graduated from Indiana University for Dental Assisting in 2002.